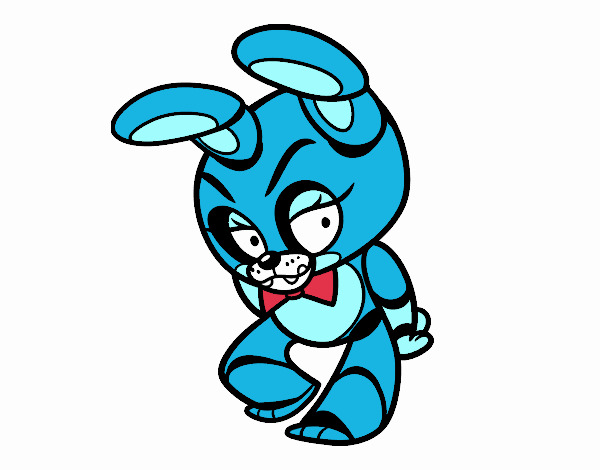 Enjoy this Toy Bonnie from Five Nights at Freddy's page colored by User not registered. If you like it, don't hesitate! Vote and comment it! Colored page Toy Bonnie from Five Nights at Freddy's colored by User not registered of the category Users Coloring Pages Colored page Toy Bonnie from Five Nights at Freddy's painted by User not registered ©2019 - HispaNetwork Publicidad y Servicios, S.L.